Have you completed your CPD allocation for the year of 40 hours of CPD including 21 verifiable hours? 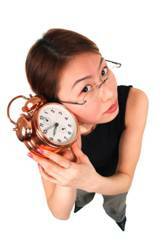 Are you looking for last minute verifiable CPD hours to top up or make your allocation? 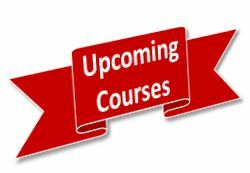 We have reasonably priced CPD courses available throughout the year. Click on the button below to find out more about our online training courses. All our courses are verifiable for CPD (continuing professional development) purposes. A verifiable certificate of completion is available for every course.